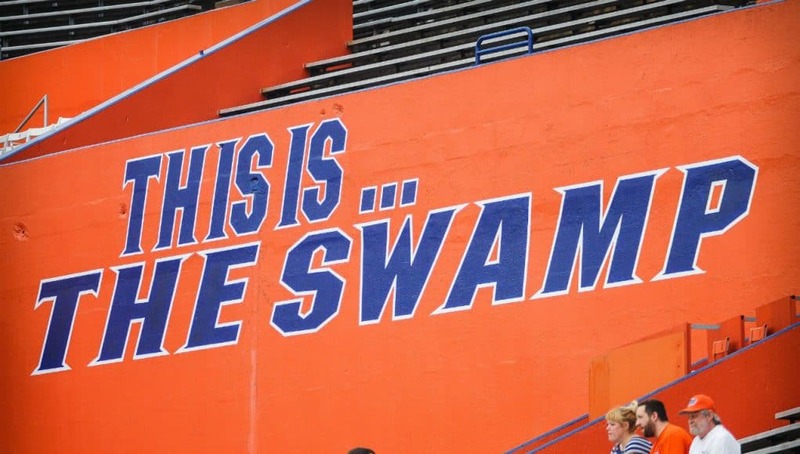 A number of top underclassmen prospects have made their way to Gainesville this spring to watch the Florida Gators practice and many of those guys have instate prospects. 2021 defensive tackle Desmond Watson (6-5, 315, Seffner, FL. Armwood) was on campus last week to watch practice and meet the coaching staff. While on campus, Watson got to meet several of Florida’s coaches including new defensive line coach David Turner. Watson was glad to go into the defensive line meeting with Turner and he likes the new Gators defensive line coach. Turner has been recruiting Watson for the last few months and has had regular conversations with the defensive lineman. Watson has talked to Turner and the Gators coaching staff about how he would fit into Florida’s defense if he chooses the Gators. The Gators have had a lot of success with Armwood prospects in the past and Watson early on has a lot of interest in Florida. With 19 offers to date, Watson isn’t ready to name any leaders yet but he’s in the process of seeing as many school as possible to narrow it down.